Sewer smell problems are one of the most annoying things, especially when the sewer smell comes and goes and there are times that you smell it (the house smells like rotten eggs) and there are times that you don’t which makes it much harder to track down the sewer smell cause and source. But so far we have resolved every sewer smell in any type of property, commercial, industrial etc.. so you are in good hands. Sewer smell problems can sometimes need immediate emergency sewer repair services and you need to act fast. The first and most important thing you need to be aware of, and I am starting with this on purpose because it is an emergency hazard situation. 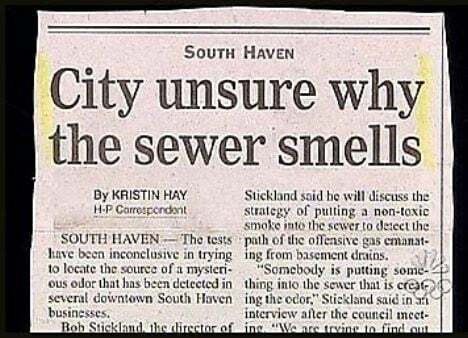 This is when you have a sewer smell but its actually gas, the same gas that you use in your kitchen but this time it might come from a sewer or drain pipe. 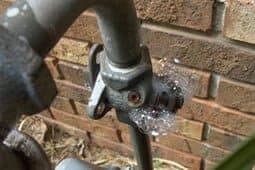 This is a very rare condition to happen as the gas would have to be leaking through the sewer pipelines, but this type of condition is very dangerous and may cause a fire or explosion. So if in any case you have a doubt, make sure first to shut off the main gas line and leave every door and window open, and do not turn on any flame, matches or even a light until you make sure that the smell is a real sewer drain smell and not gas. The first thing you have to identify is the location of the smell, is it coming out of the bathroom, the bathtub, the sink, is it in the kitchen area, under the sink or just when someone takes a shower, in the backyard outside of your house? 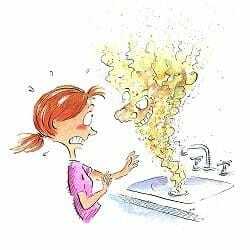 Look for additional signs, such as a slowed down running water, clogs in the sink, toilet, shower, basement, laundry area, any clog, any stoppages, any bubbling of water while you are using water. 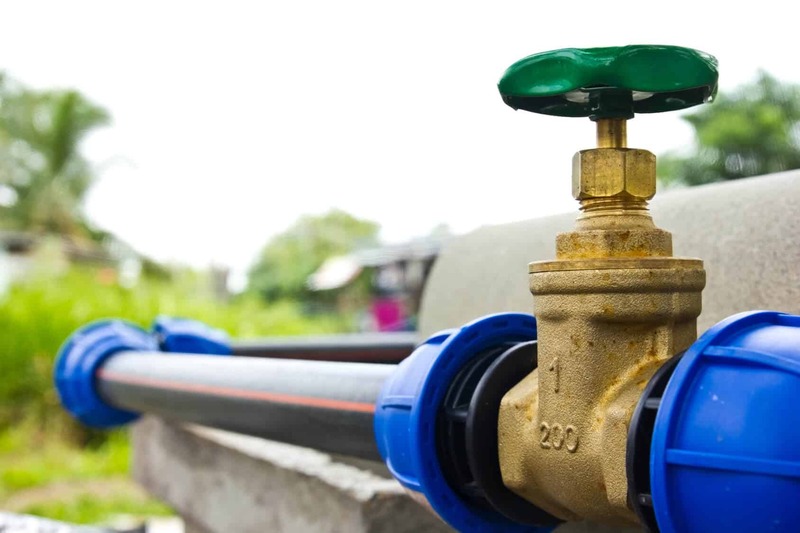 If everything else looks fine, I would first suggest to you to call a NJ plumber as further investigation would need to be done and this time it would start with the piping system. 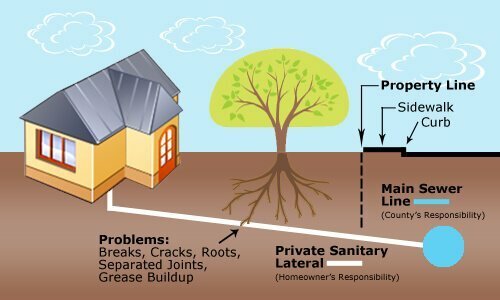 There are about 10 different scenarios as to how a bad sewer smell can be coming out into your living room, garage, kitchen, or places that you wouldn’t even think there was a sewer pipe nearby. The smell travels and sometimes its hard to find the source and sometimes its tricky even for a good plumber in NJ. Sewers smell, and that is the reason their are vent pipes connecting into and venting every sewer pipe. So the sink in your bathroom has a drain pipe that sewage water goes down into the basement or the main sewer line line but another pipe is connected up, sometimes out to the roof, to vent the sewer system. The same with the bathtub, kitchen, laundry. By the way, it also lets the pipe breath and prevents a vacuum, so water flows down faster while air releases up. So the smell always should have an open exit to the top of the roof or other exit in order to release a smell. 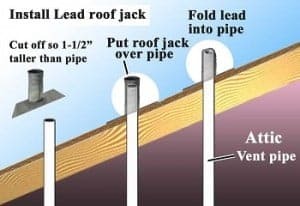 Another option, there are numerous different rubber sleeves and sealers between the sewer and drain pipe connections, when their is pressure in the pipe or when those sealers are damages, the smell will be released out to the living environment and not through the pipe and the venting pipe way. Another reason might be the traps, traps are always above ground and responsible for blocking with water and sewage smell backflow from the sewer pipe out to the sink or bath. Pay attention if the smell appears when you use some of the machines, like a washing machine, dishwasher or garbage disposal, those also need to be checked as they are sitting in the gateway of open sewer pipe, when they release the dirty water of the dishes and laundry. 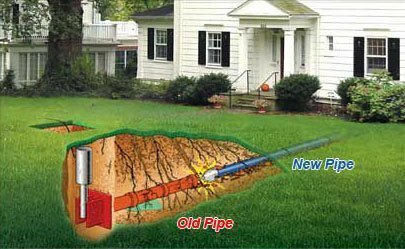 Another reason that you may check or consider is that you might have old drain or sewer lines that were not used for a while and are empty from water so the smell from the main sewer travels through those pipes. Sometimes also dirty drain and sewer lines that were not cleaned for a long time and sewage is stuck in them may create the smell, that can be cleared fairly easily with water jetting and in some cases, some people have reported about drain flies, and if the flies have made their home in your drain pipe that means there is no live running water, and its another sign that this pipe needs to be checked and cleared as soon as possible. For any sewer or drain smell problems, call us 201-645-0888 and we would be happy to stop by and advise you and find you a good solution to get rid of the smell.